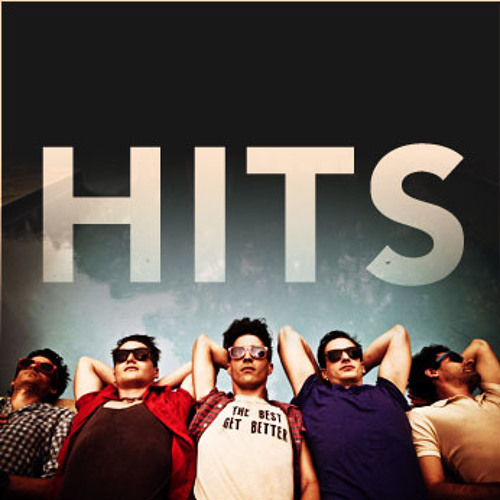 HITS is a New York City band to the core - both gritty and sleek, confident yet volatile, with a touch of vulnerability that’s never quite healed from past heartbreak. With undeniably catchy melodies, anthemic choruses, and playful lyrical wit, led by singer/guitarist Louis Epstein, HITS have positioned themselves to be at the top of bands to watch this year. Formerly known as Jump into the Gospel, this quintet quickly established themselves as a staple in the NYC club scene upon forming in 2010. They’ve shared the stage with artists such as Band of Skulls, Cloud Nothings, and Dale Earnhardt Jr. Jr. After releasing an EP featuring the dance-pop track "Humvee Mansion", JITG returned to the studio late last year to record their follow-up EP. Major changes and commitments ensued, and after five months they emerged victorious from the studio with their tightest material to date as well as a new moniker: HITS.